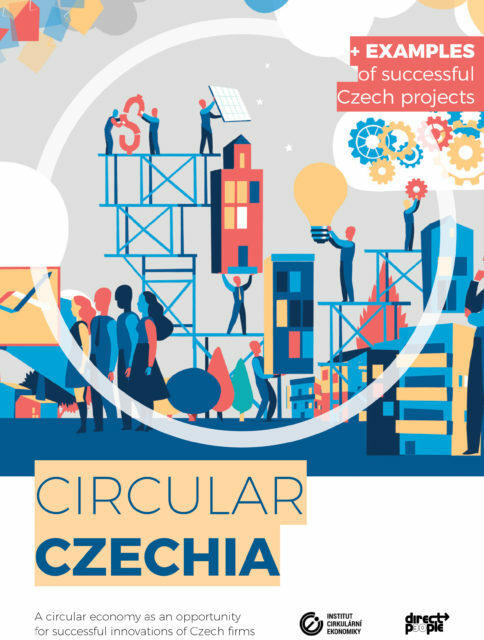 Direct People > Directly > The first study on the circular economy in the Czech Republic is out. 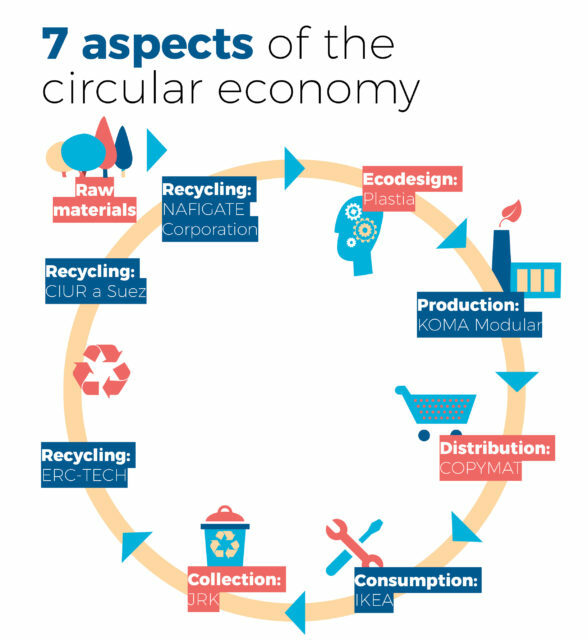 “The principles on which the circular economy is founded have been demonstrated to be viable over the long term, and furthermore link long-term economic and ecological sustainability in a single instance. From an economic perspective it is expected that from 1930 the introduction of functioning tools of the circular economy may generate annual revenues of the amount of 600 billion Euro per year for Europe. However, before this happens, we shall have to overcome a range of barriers that block the effective management of sustainable development,” explains Soňa Jonášová. “It’s good to know that none of the above-mentioned barriers is unalterable or even impassible. However, the solution is always individual and based on an analysis of the given firm and environment in which the firm operates. Only then is it possible to determine reliably which principles of the circular economy will best fit in with the activities of which firm. 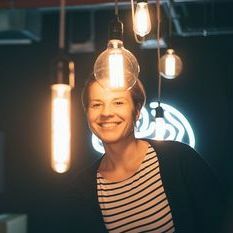 Nevertheless, being among the first to take on board and perfectly adopt these principles is a significant commercial advantage for the future,” adds Cyril Klepek, Senior Innovation Designer of Direct People.